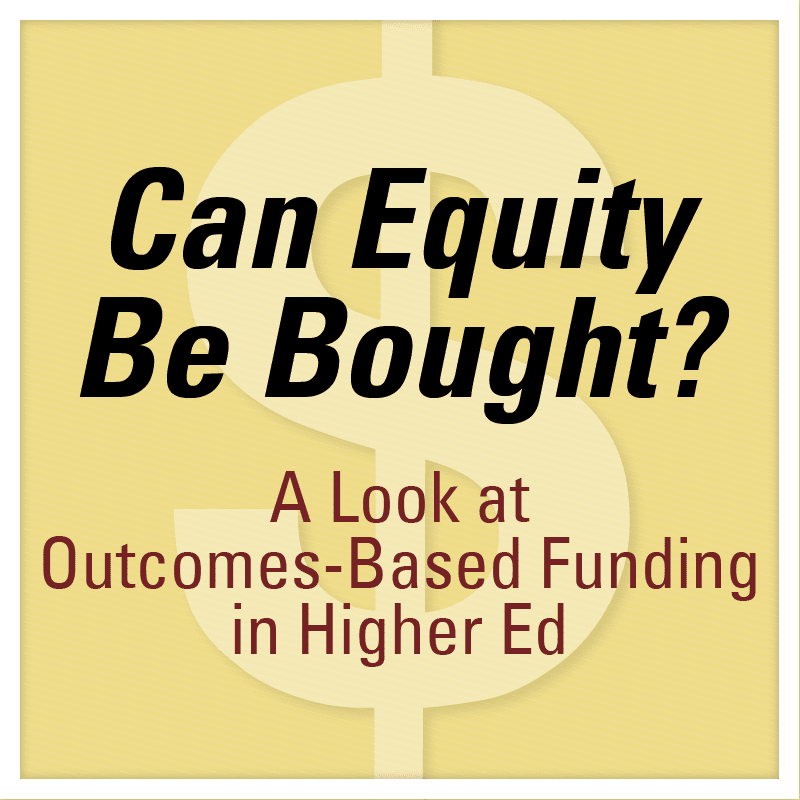 Performance- or outcomes-based funding is intended to drive more equitable opportunities and outcomes in higher education. But in our research, we’ve found the opposite. Instead of diverting more money to under-resourced colleges and universities, these institutions tend to get less in states with POBF policies — and the effects are more pronounced among historically Black colleges and universities (HBCUs). 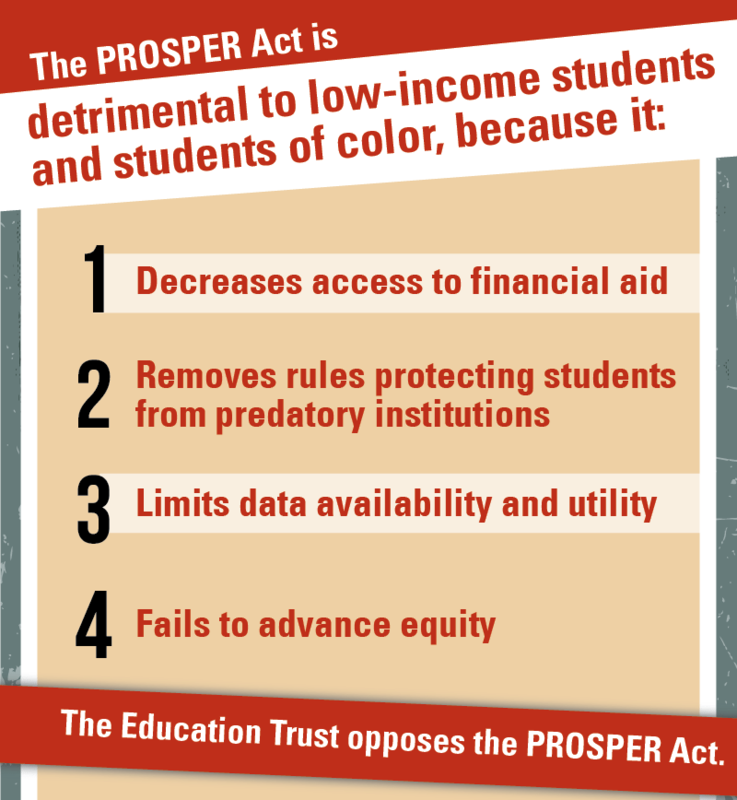 POBF measures do not address historical underfunding experienced by HBCUs. 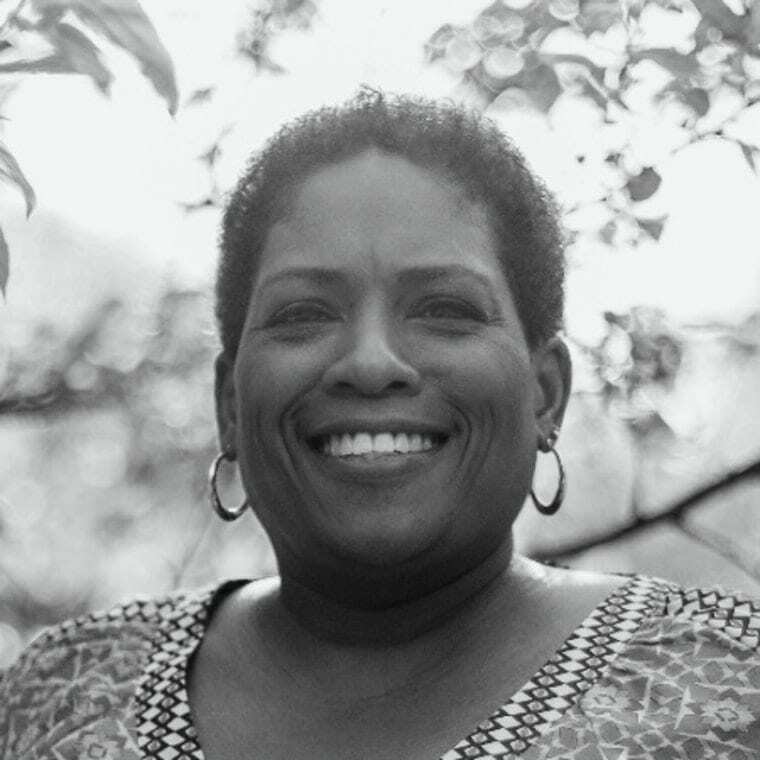 Tennessee State University, where 76 percent of enrollees are students of color and 65 percent are Pell recipients, shares this history of underfunding, with the state denying programs and resources needed to attract students and maintain enrollment. And the state’s POBF formula does not help. Although Tennessee awards additional weight for older and low-income students in its POBF formula, this does not translate into more funding for Tennessee State. Instead, it is the flagship institution, the University of Tennessee–Knoxville, that is disproportionately advantaged: The state has increased its funding to UT-Knoxville each year since the introduction of POBF. As a result, UT-Knoxville has a significantly higher per-undergraduate student allocation than Tennessee State ($6,653.90 vs. $4,147.48), even though Knoxville serves a drastically less diverse student body (16 percent students of color and 19 percent Pell recipients). Schools with the fewest resources and most at-risk of suffering from significant underfunding have little representation on committees designing POBF models. POBF policies do not reflect the diversity of institutions and institutional missions. This is a consequence of not having all groups represented in the decision-making process. For example, Florida’s POBF is administered by a board of governors, with few members of color. In Ohio, the POBF model was created by a committee of state university presidents, but the HBCU president was not included. HBCUs should be represented at these decision-making levels because they have an explicit mission to serve underserved students, including students of color, first-generation college students, and students from low-income communities — students, who by and large, are disadvantaged by their K-12 schooling and have lower outcomes upon high school completion. Some institutions competing for outcomes-based funds have become more selective, admitting students with higher grades and test scores who are likely to graduate regardless of what a university does. This “creaming,” as it’s referred to, is resulting in dramatic drops in college enrollment of students who are perceived as less likely to graduate because of their GPA and test scores. These “unintended consequences” could be discussed before policies are put in place if representatives from these institutions were more included in the process. As policies are redesigned, a true move toward equity will require more direct stances addressing discrimination for our most underserved students. Equity is not a first priority, but an afterthought, for many states introducing POBF. Some policymakers claim to push POBF as an avenue to increase equitable outcomes among students; however, many states do not include equity considerations in their POBF formulas, and if equity considerations are included, they are in the form of “premiums” — or bonus and often optional metrics for underserved or at-risk students — rather than core, mandatory metrics. For example, in Florida, the metric for “Bachelor’s Degrees Awarded to Minorities” is not one of eight mandatory metrics; it is only an optional metric institutions can choose for themselves. 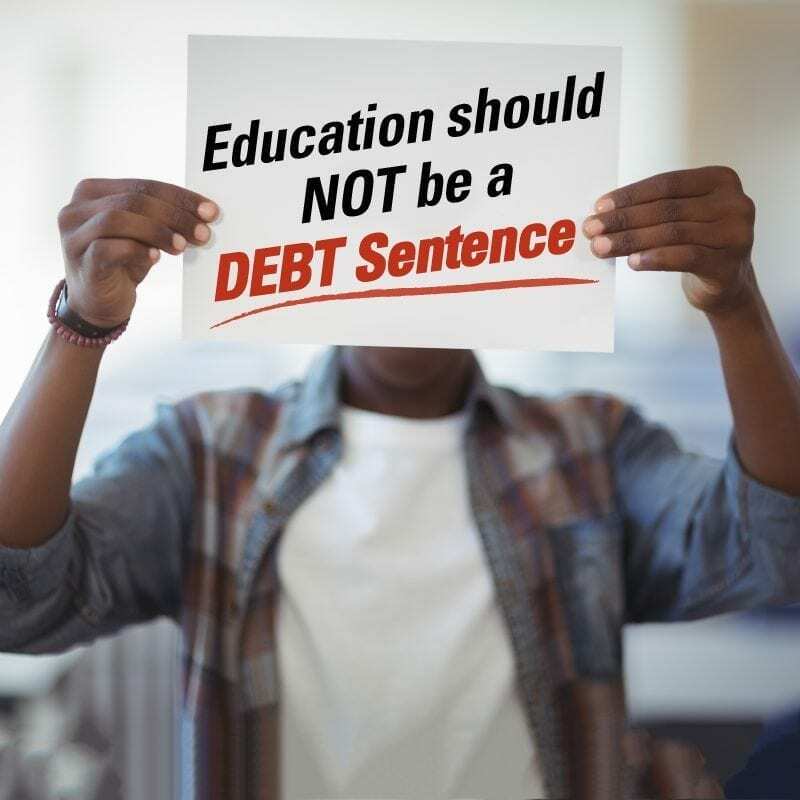 Here’s why this matters: Campuses committed to serving low income students and students of color are not receiving enough of a reward or financial support. Ohio, for example, introduced POBF in 2014, but did not add equity metrics that acknowledge the support needed to educate our most underserved students until 2015. From 2013 to 2014, Central State University, an HBCU outside of Dayton, Ohio, faced a reduction in per-student funding from the state to $3,031.76, below the per-student allocation average for public universities. This cut was even more damaging, considering Central State has the smallest endowment of all public Ohio universities. 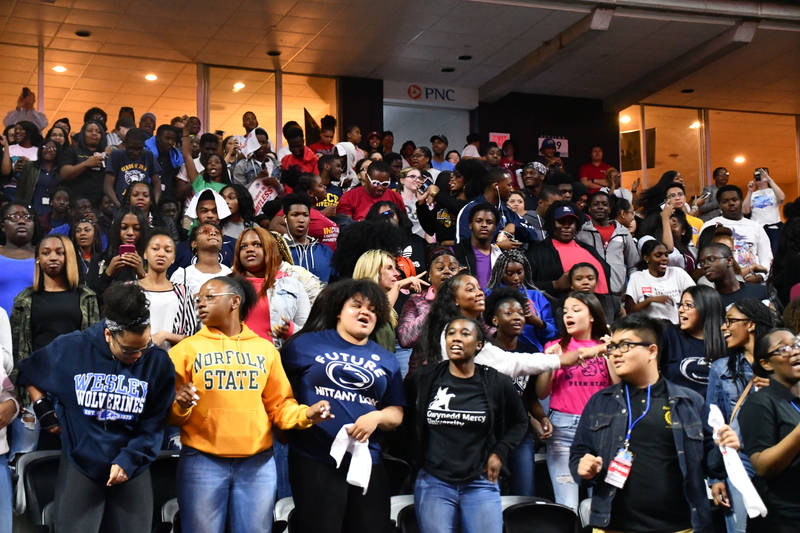 Ohio State University, with less than a quarter of the number of students of color and 100 times the endowment of Central State, receives double the per-student funding of Central State. See the evolution of Ohio’s funding formula and the change in per student allocation for Ohio’s sole public HBCU and two public schools below. Higher education institutions are diverse and serve different purposes, and POBF formulas must take that into account. As POBF policies are considered, a redress of an inequitable funding history, inclusion of diverse representatives, and honest conversations about equity must be had to best serve the most vulnerable students and the institutions like HBCUs that aim to serve them.